We are a locally owned company that has served the residents of Jones County for more than 40 years. 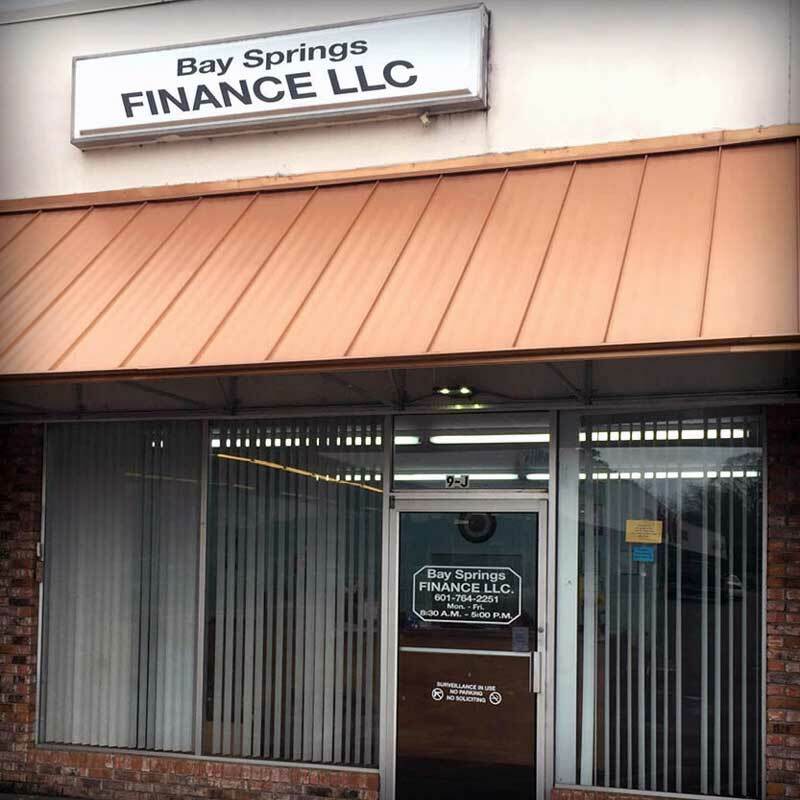 We are pleased to also serve the residents of Jasper County through our Bay Springs Finance office. We have helped thousands of people get the things they have always dreamed about including cars, vacations, college education, or home improvements. And we have helped many customers who needed cash for emergencies such as vehicle repairs or medical expenses. We take the time to get to know our customers and create financial packages that are affordable and easy to repay with no penalties for prepayment. Learn more about Laurel Loans. Great people who are glad to help. Get A Great Rate On A Loan With Us. Start Now.